The Calabrian Mafia — known as the 'Ndrangheta — is one of the richest and most ruthless crime syndicates in the world, with branches stretching from America to Australia. Its power derives from a macho mix of violence and silence — omertà . Accompanying the 'Ndrangheta's reverence for tradition and history is a violent misogyny among its men. In 2009, after one abused 'Ndrangheta wife was murdered for turning state's evidence, prosecutor Alessandra Cerreti considered a tantalizing possibility: that the 'Ndrangheta's sexism might be its greatest flaw — and her most effective weapon. 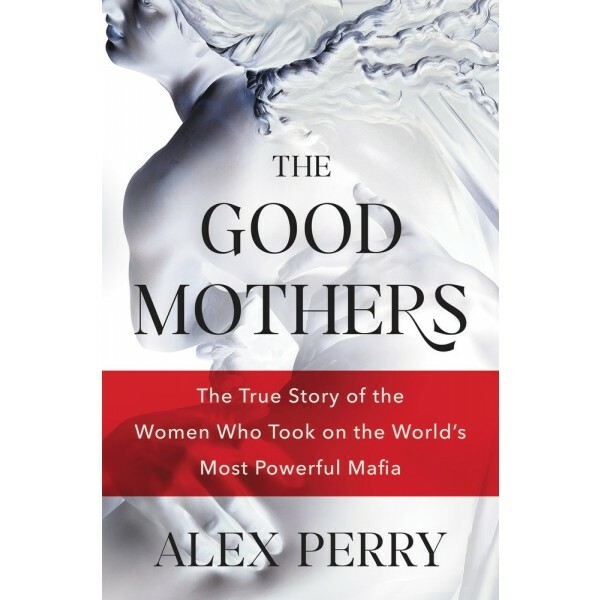 Approaching two more mafia wives, Alessandra persuaded them to testify in return for a new future for themselves and their children. 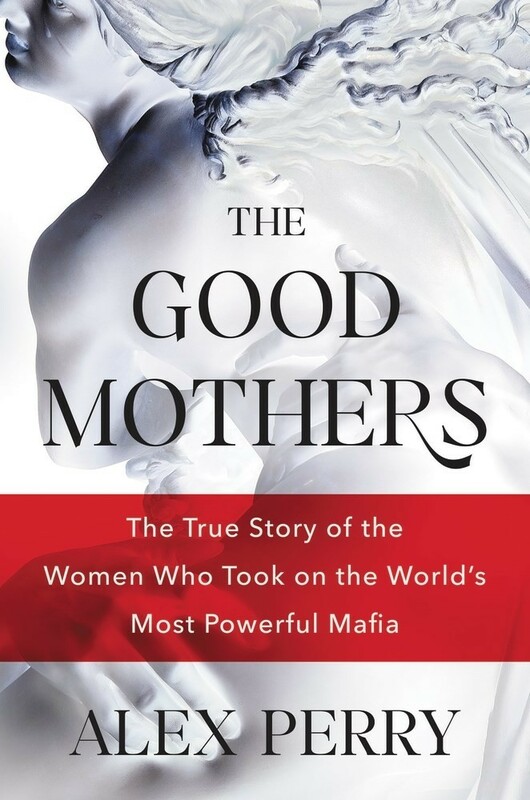 A feminist saga of true crime and justice, The Good Mothers is the riveting story of a high-stakes battle pitting a brilliant, driven woman fighting to save a nation against ruthless mafiosi fighting for their existence. Caught in the middle are three women fighting for their children and their lives. Not all will survive.